Are you searching for the perfect windows that suit your home' style and your budget while still meeting your energy efficiency requirements? 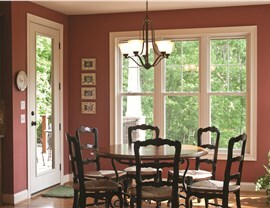 EcoView specializes in crafting customized energy efficient windows that are as beautiful as they are durable. Sliding windows are an excellent choice for many contemporary homes, allowing natural light to flow freely through your home while also offering exceptional ventilation. 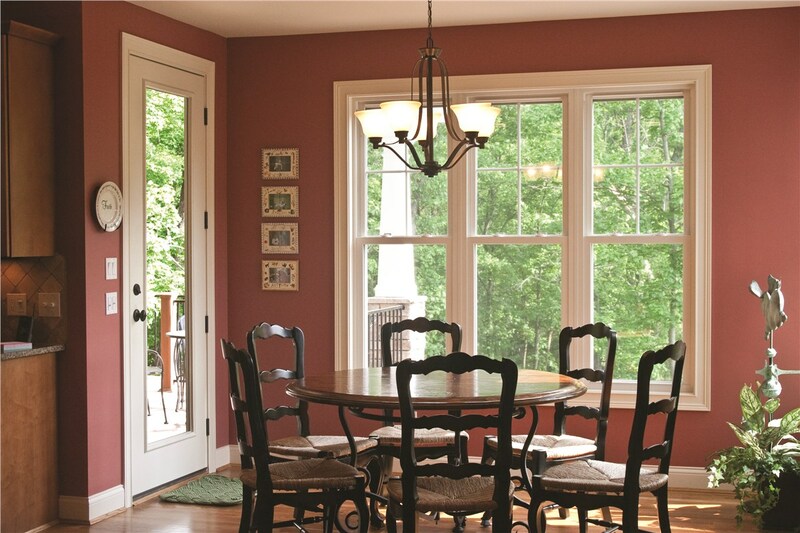 Sliding windows open by sliding your single or double sash toward the center of the window, which many homeowner’s find much easier than crank-style casement windows. All of our windows at EcoView are built to last which is why they feature strong, fusion-welded sashes and frames. You can rest assured that our sliding windows will enhance any architectural style while providing optimum performance for your local climate. Three distinct components come together to offer exceptional energy savings from EcoView windows. 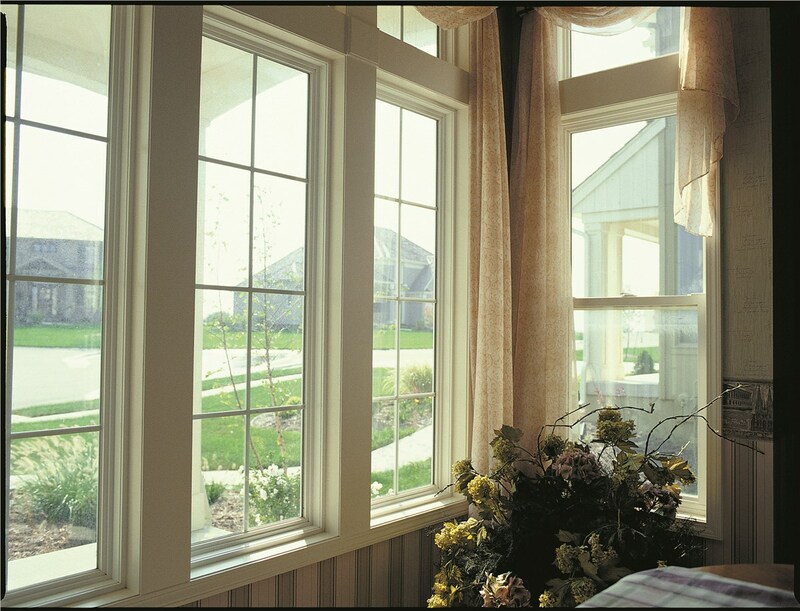 Vinyl Frames are not only attractive and durable, but they offer great insulating properties to prevent drafts. Multi-Pane Glass windows feature double- or triple-pane glass that further reduces the energy transfer from the outside environment to the interior of your home. 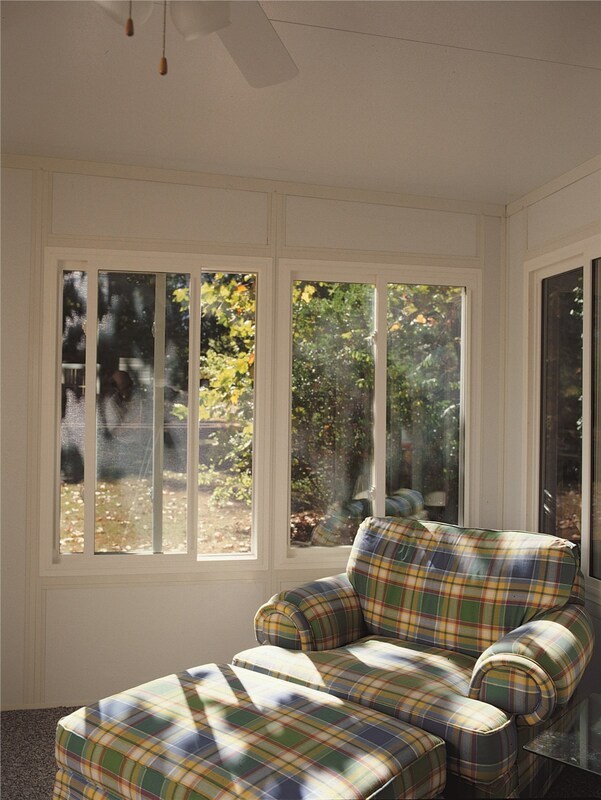 SolarFlect™ Low-E insulating glass has a thin reflective coating that blocks up to 72% of the sun’s heat energy! 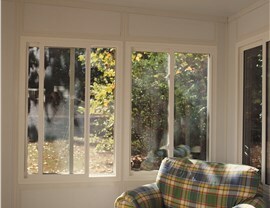 Are you interested in replacement slider windows installation? Look no further than EcoView Windows & Doors. 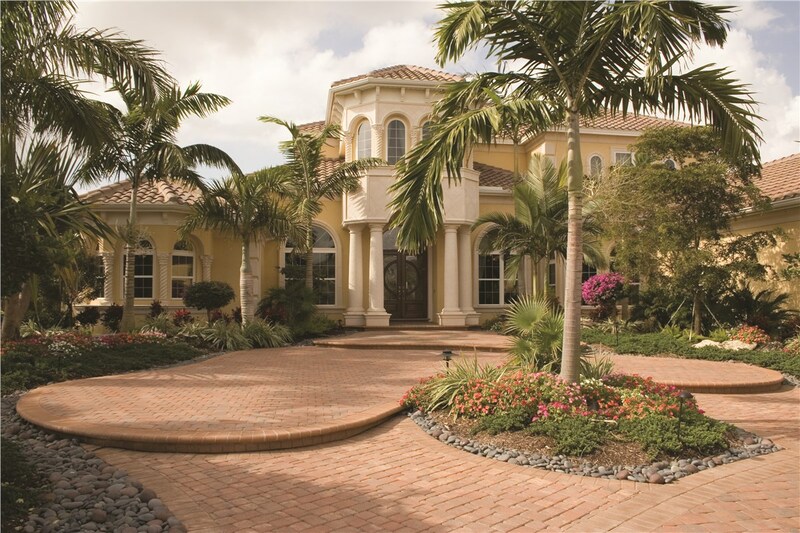 Give our team a call today to schedule your free, in-home estimate and consultation.